China has said reports it is holding a million Muslim Uighurs in detention in Xinjiang are “completely untrue”. Uighurs enjoyed full rights but “those deceived by religious extremism… shall be assisted by resettlement and re-education”, officials admitted. The rare admission from Beijing – at a UN meeting in Geneva – came in response to concerns that the region “resembles a massive internment camp”. 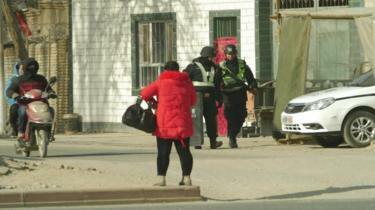 Xinjiang has seen intermittent violence – followed by crackdowns – for years. China accuses Islamist militants and separatists of orchestrating the trouble. What did China admit to? China has sent a 50-strong delegation to the two-day meeting of the UN Committee on the Elimination of Racial Discrimination. On Friday, committee member Gay McDougall said she was concerned by reports that Beijing had “turned the Uighur autonomous region into something that resembles a massive internment camp”. “The argument that one million Uighurs are detained in re-education centres is completely untrue,” he added, before admitting the existence of resettlement or re-education programmes. Correspondents say it is unusual for China to give public explanations about how it deals with the situation in Xinjiang. Meanwhile the state-run English-language Global Times newspaper defended tough security measures in the region, which it said had prevented it from turning into “China’s Syria” or “China’s Libya”. “The turnaround in Xinjiang’s security situation has avoided a great tragedy and saved countless lives,” it said in an editorial. However, Ms McDougall sought further clarification. And she went on inquiring how many people were undergoing re-education. 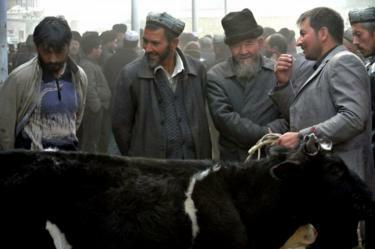 The Uighurs are a Muslim ethnic minority mostly based in China’s Xinjiang province. They make up around 45% of the population there. 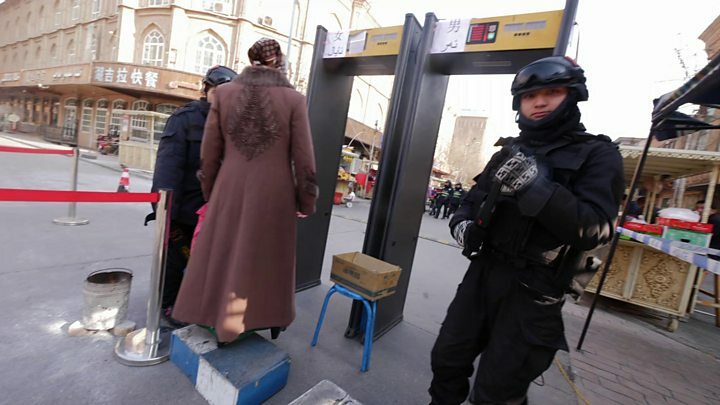 Reports that more and more Uighurs and other Muslim minorities are being detained in Xinjiang have been circulating for some months. Human rights groups including Amnesty International and Human Rights Watch have submitted reports to the UN committee documenting claims of mass imprisonment, in camps where inmates are forced to swear loyalty to China’s President Xi Jinping. The World Uyghur Congress said in its report that detainees are held indefinitely without charge, and forced to shout Communist Party slogans. It said they were poorly fed, and reports of torture were widespread. Most inmates have never been charged with a crime, it is claimed, and do not receive legal representation. China is said to carry out the detentions under the guise of combating religious extremism. Profile: What is Xinjiang like? The session on Friday coincided with a day of worsening religious tensions elsewhere in China. In the north-western Ningxia region, hundreds of Muslims engaged in a standoff with authorities to prevent their mosque from being demolished. Officials said the newly-built Weizhou Grand Mosque had not been given proper building permits. However, human rights groups say there is increasing official hostility towards Muslims in China, where religious activities remain tightly controlled by the government.